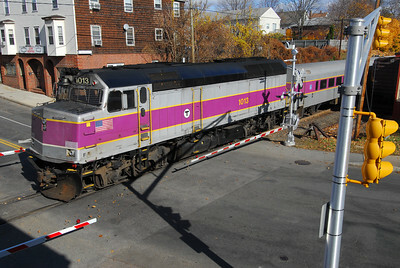 MBTA detour train with MBTA 010 arrives at Southampton Street on the south side. 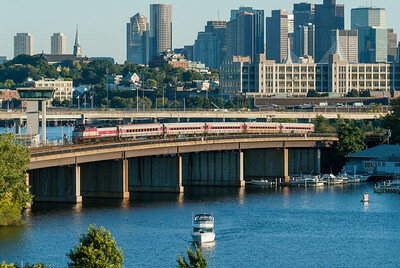 New MBTA loco 011 crosses the Mystic River Bridge on the Haverhill Line. March 19, 2011. 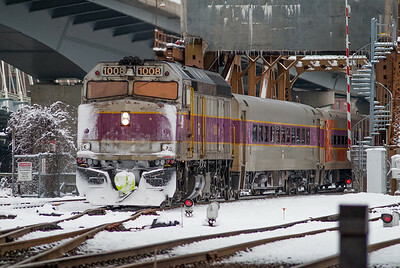 MBTA 902 waits on it way west while Maine Central 52 switches out Berkshire Scenic's former Beacon Park Baggage car in East Deerfield yard. 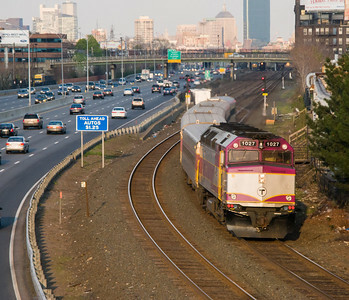 Crossing Broadway on Grand Junction in Cambridge, MBTA 904 returns from Boston Engine Terminal with three MoW cars for a rail job on the Cape. 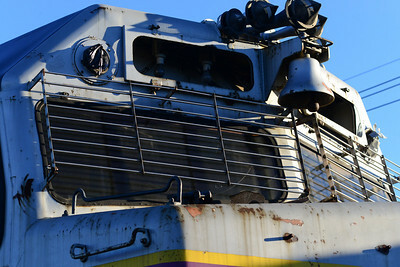 Leased former MARC 59 unit on the MBTA Lowell Line at West Medford. 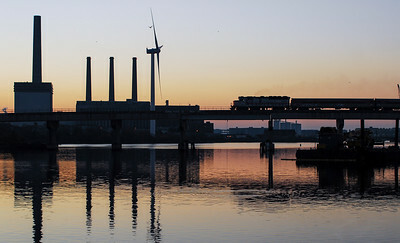 Just before sunrise, former MARC GP40WH-2 67 crosses over the Mystic River on Draw 7. 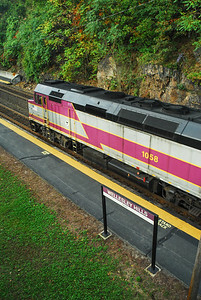 MBTA 1000, the F40PH class engine, on Fitchburg bound train at Clematis Brook in Waltham. 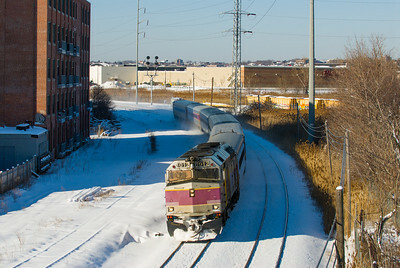 A snow covered MBTA 1001 leaves for Lowell past Tower A on January 3, 2014. 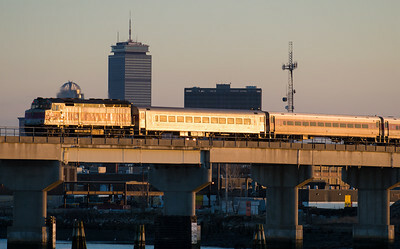 MBTA 1002 with an inbound Newburyport train crosses over Draw 7 with Boston's Back Bay Skyline in the background. 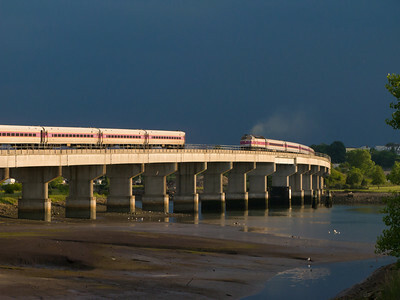 A pair of trains meet on Draw 7 over the Mystic River under dark skies on the longest day of the year in 2008. 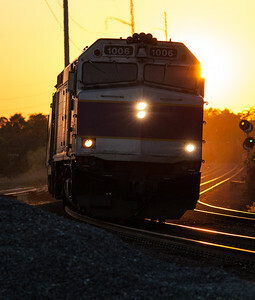 Near the middle of summer, MBTA 1004 crosses Draw 7 with a train bound for Newburyport. 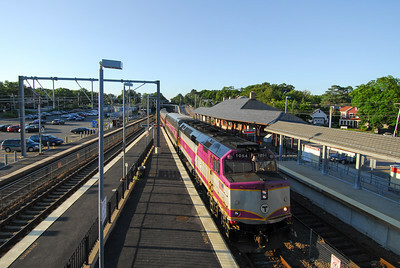 Fitchburg Line Train 431 arriving at Belmont Station. 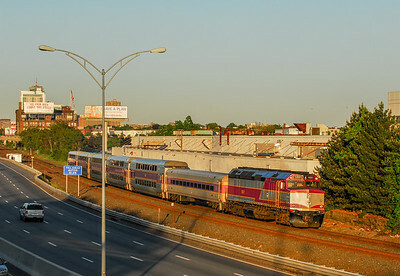 MBTA 1007 heading north through Mystic Junction from the Cross Street overpass in Somerville. 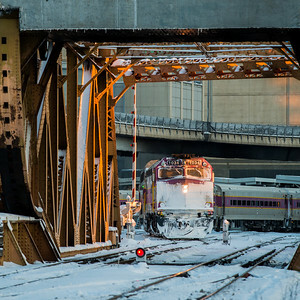 Snow encased MBTA F40PH 1008 departs North Station through the Tower A Bridge. 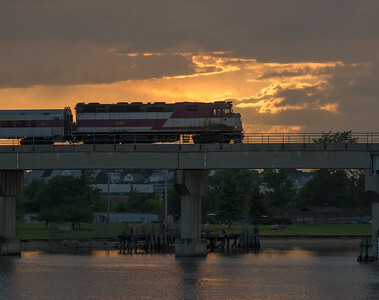 Newburyport Train 2165 crosses the Mystic RIver on Draw 7. 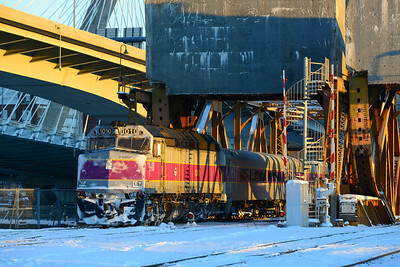 Rockport bound train 127 leaves North Station with twenty minutes of sunlight left on January 3rd, 2014. 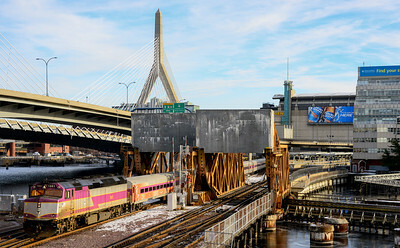 Fitchburg line train 2463 passes Tower A and the Zakim Bridge just after leaving North Station. 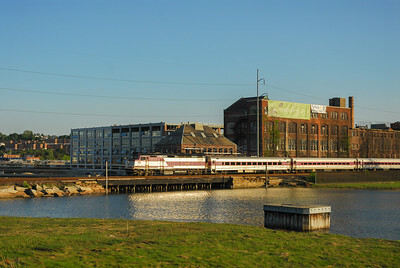 The first train out on Sunday morning has MBTA 1012 as it passes by the old Charleston Chew Factory in Everett. MBTA 1013 heading into Boston on Veterans Day 2008, from the window of Waltham Tower. 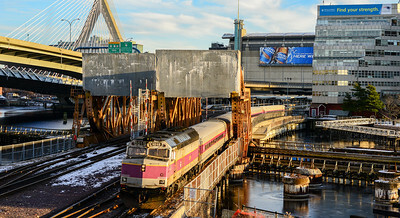 A Haverhill bound train with MBTA 1014 leaves north station and TD Garden. 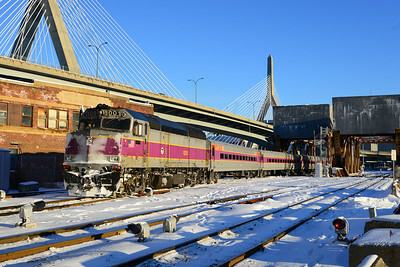 The 3:30 train to Fitchburg leaves North Station. 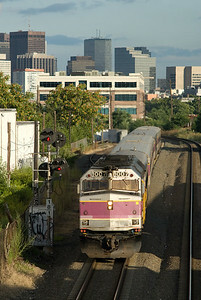 Long sidelined MBTA 1016 near Boston Engine Terminal in Somerville. A dog and his hipster wait for inbound MBTA 1017 at West Medford. 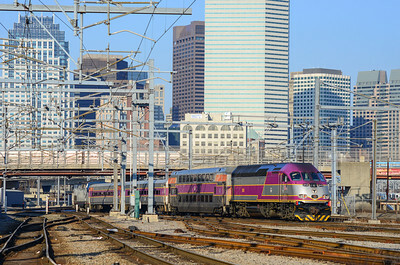 MBTA 1025 takes a train to Providence while MBTA 1050 is about diverge off to the Franklin Line. 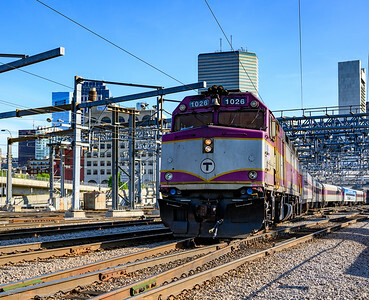 MBTA 1026 takes a Middleborough train out of South Station. 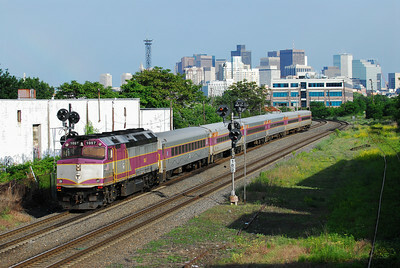 MBTA 1027 passes through CP4 on westend of Beacon Park Yard in 2008. 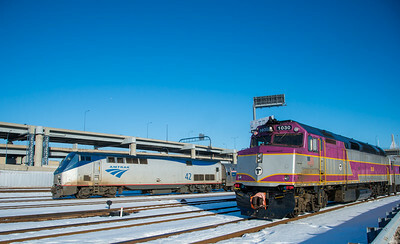 Inbound train P557 pauses briefly at Auburndale on the trip from Worcester to Boston on Sunday afternoon, January 27, 2013. 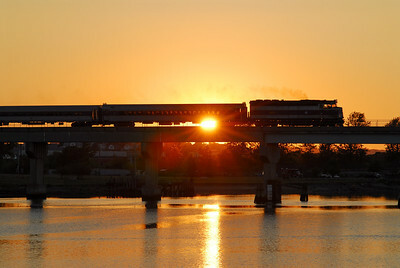 Late on Friday of the Fourth of July weekend in 2009, MBTA F40PHM-2C crosses the Mystic River on Draw 7. 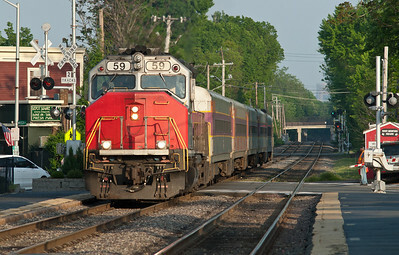 An inbound Fitchburg Line train passes a Downeaster train set bound for the car wash at BET. 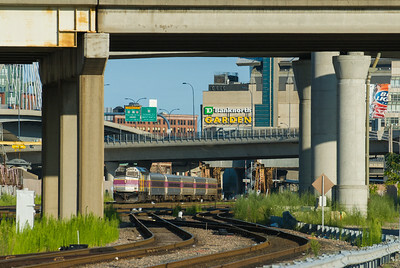 Inbound Worcester train at CP4 with MBTA 1031. 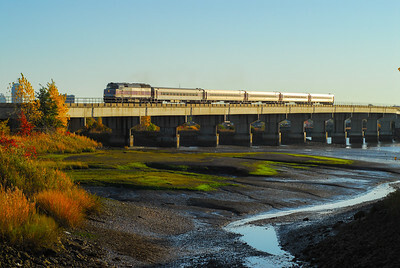 Outbound Haverhill train crosses the Mystic River Bridge with F40PH-2C 1032 on Sunday, September 20, 2009. 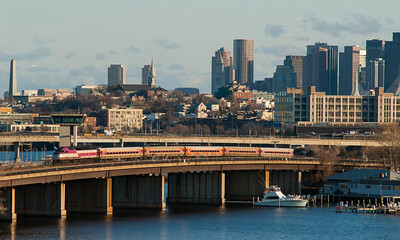 An outbound MBTA train on Draw 7 over the Mystic River in Somerville. 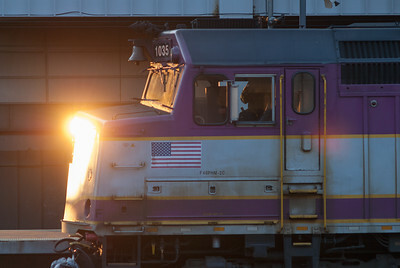 MBTA 1035 gets hit by the morning sun while laying up at South Station. 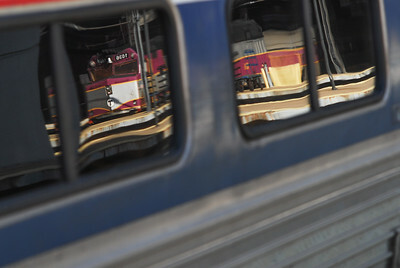 MBTA 1036 reflected in the windows of an Amfleet car at South Station. 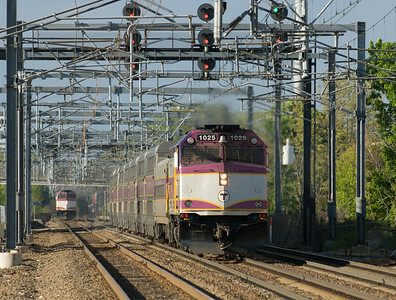 MBTA 1050 leaves the NEC for the Franklin Branch at Readville. 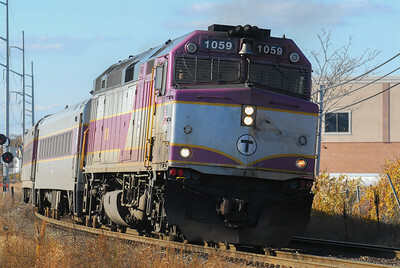 A Haverhill Line train departs North Station with MBTA 1051. 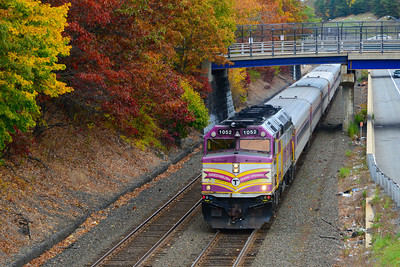 Greenbush engine MBTA 1052 with a Worcester Line train in Newton on October 27, 2013. 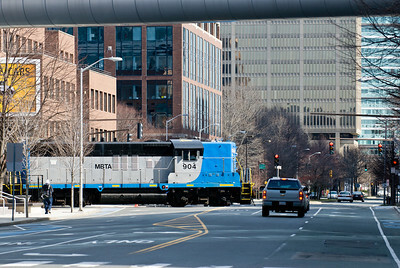 MBTA 1053 on Newburyport bound train passes the temporarily failed Forbes Lofts developement project in Chelsea. 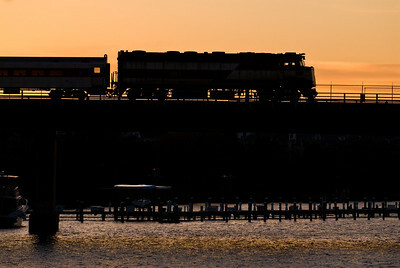 The silhouette of an inbound Haverhill Line train crossing the Mystic River between Somerville and Medford. 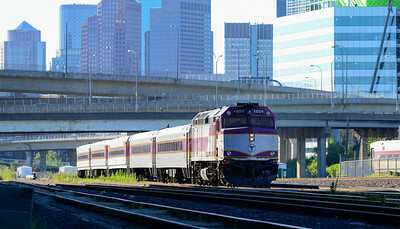 On a Saturday morning in late August, MBTA 1056 departs Boston for Haverhill. 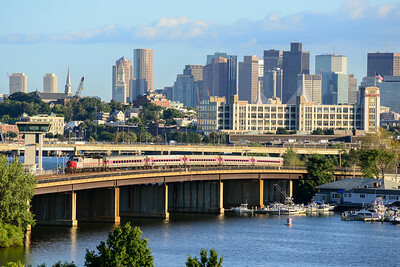 Lowell line train from the Cross Street Bridge in Somerville. 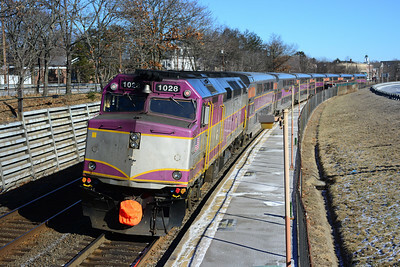 An inbound Worcester Line train departs from Wellesley Hills Station. 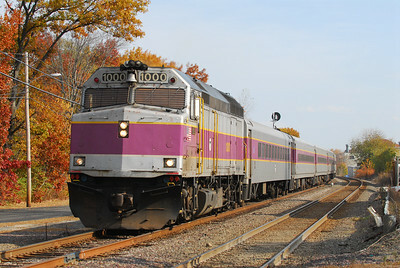 MBTA 1059 at East Everett on the Eastern Route in November, 2008. 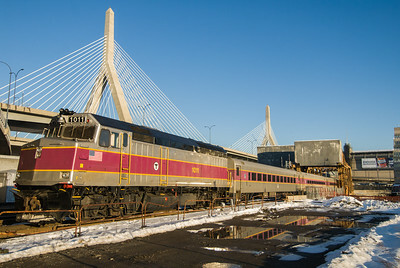 MBTA 1060 on a Haverhill train goes past Boston Engine Terminal.